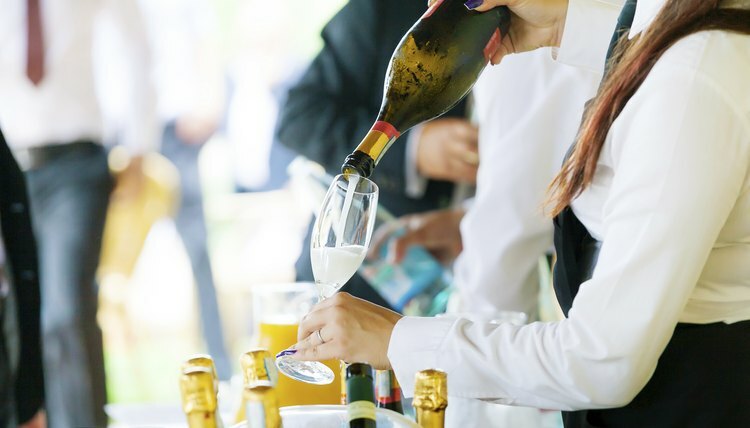 The banquet manager is in charge of running the show; his or her skills at coordination directly affect the success (or failure) of the banquet. 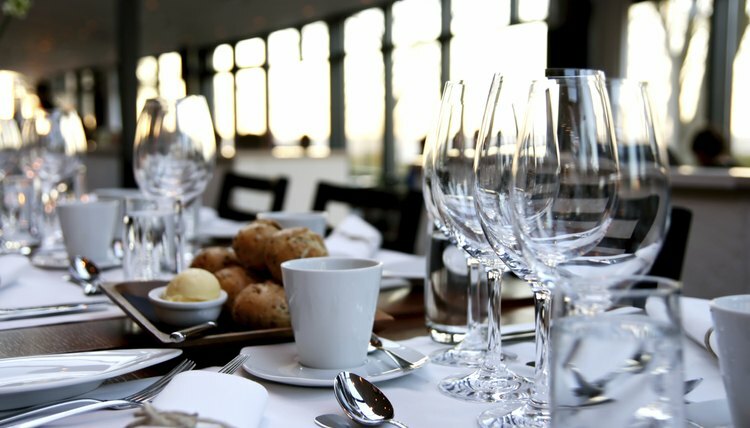 Menu development, room set-up, staff training and collaboration, and food service are just a few activities a banquet manager must manage on a daily basis. As a banquet manager, you develop a menu that fits the guests’ needs and expectations. To that end, you may consult with multiple members of the party and coordinate with chefs and servers. Banquets typically consist of several courses, which means you must be meticulous in your coordination to ensure that food quality is at its highest. Banquets can be extremely elaborate and even involve a theme. You must have the skills to conceive an idea and set up whatever props or layout the guests need to fulfill the theme. For example, if an insurance company requests a luau theme for their banquet, you might transform a room into a Hawaiian setting. In addition, banquets must accommodate anywhere from 20 to more than 1,000 people. Table set-up as well as proper plate, cutlery and stemware placement is very important. A banquet manager must oversee this operation. Employee training is an important job of the manager. As employees are hired they must be oriented not only in food service but also customer and guest relations. In addition to general training, servers require specific instruction before an event, as every banquet is different. You must effectively explain to staff conditions such as plate placement, wine service and other guests’ requests. Because plating food usually happens right before it gets to the table, you will set up food plating stations either in the kitchen or outside the banquet hall. During this operation several people are on an assembly line where the food is placed on the plates and then brought to tables. The banquet manager is in charge of overseeing this activity and ensuring that food expedition is efficient. Perhaps the most important duty you will have as a banquet manager is providing impecable customer service. You must anticipate the wants and needs of all attendees of the banquet. 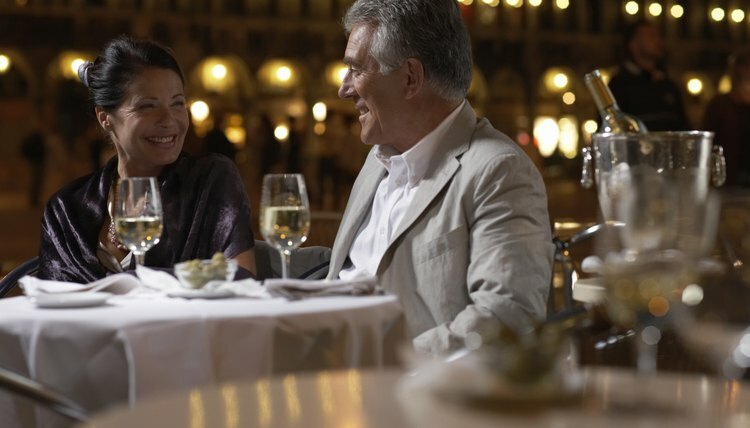 In addition, you must communicate well in order to create an understanding with guests. Overall, as banquet manager you must negotiate arrangements with guests and execute a banquet that exceeds guests' expectations. Kathleen Jasper is a freelance writer and consultant. Her writing experience has been in public policy, environmental policy and education policy. She has a Bachelor of Arts degree in English from Florida State University and a Master of Public Administration from Florida Gulf Coast University. Jasper, Kathleen. "Duties & Responsibilities of a Banquet Manager." 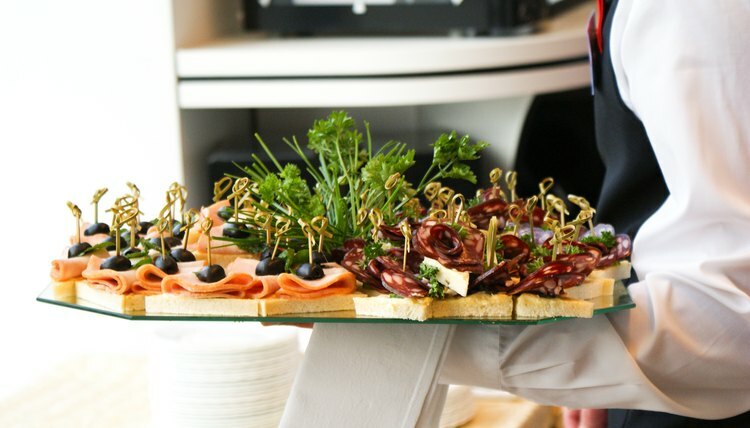 , https://careertrend.com/duties-responsibilities-of-a-banquet-manager-13636486.html. 26 September 2017.